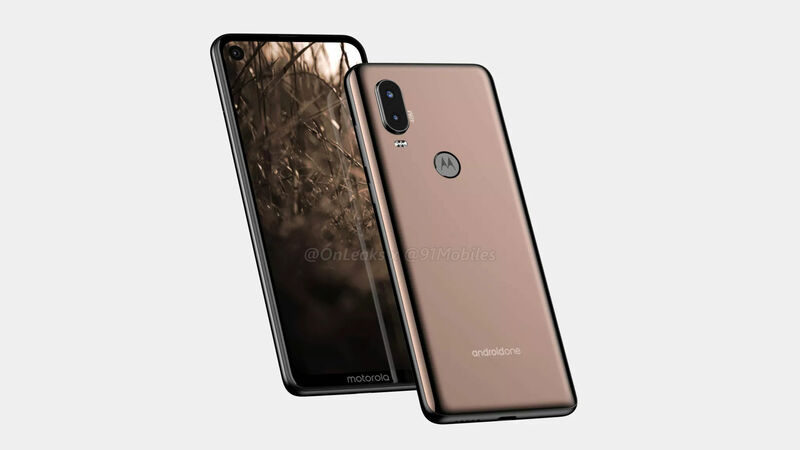 It has not even been six months since the launch of the Motorola Moto P30, and we already have the renders of its successor, the Moto P40, thanks to 91Mobiles. 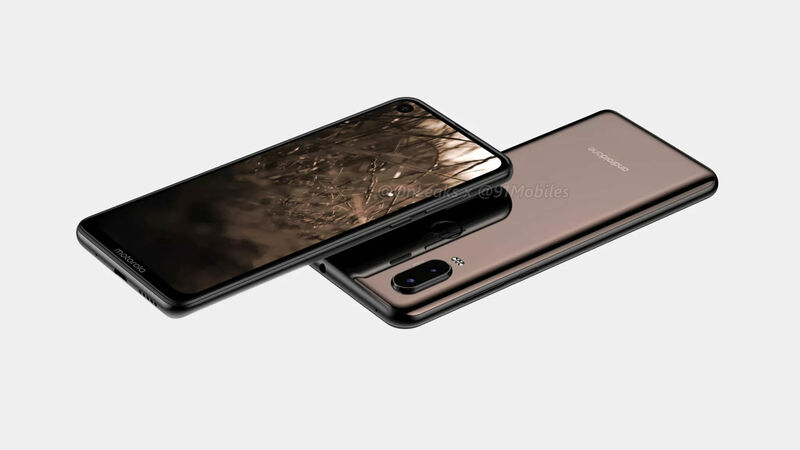 According to the leaked renders, the Motorola Moto P40 will feature a punch-hole in the display for the camera, just like the one that we have seen in the Samsung Galaxy A8s, Honor V20, and the Huawei Nova 4. The screen itself will be a 6.2-inch unit. As if now, there is no information on the front-facing camera resolution. Coming to the rear camera, the renders reveal that the device will have a dual-camera setup. According to the source, the primary camera on the rear will have a whopping 48MP resolution. Our hunch is that it will be the same sensor that we have seen on the recently launched Honor V20. 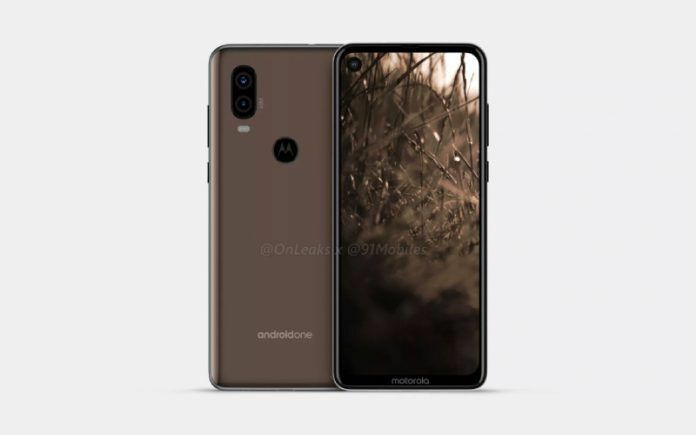 As you can see in the renders, the device has Android One branding on its back, which means the Motorola Moto P40 will be a part of the Android One program. The Motorola Moto P30 was also an Android One device. Therefore, there is no doubt that P40 will carry forward the same. 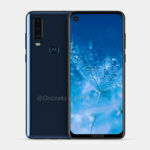 The device will most probably come with Android 9 Pie OS. 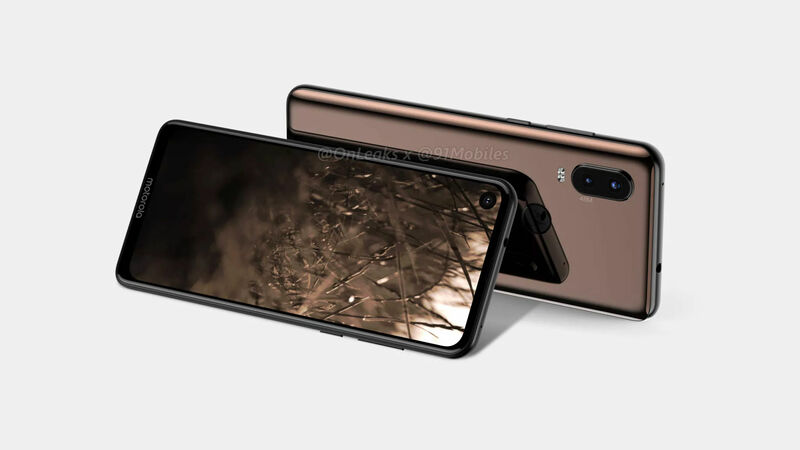 Other small things that the renders revel is that the smartphone will have a glass back, a rear-mounted fingerprint scanner that doubles up as Motorola logo, a USB Type-C port, and a 3.5mm audio jack. That is all the information there is for now. However, we are sure, as the launch nears, there will be more leaks, shedding light on what the device will offer. 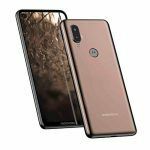 The source also reveals that unlike the Moto P30, which was limited to only a few countries, the Moto P40 will launch globally in many markets. 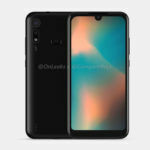 According to the publication, the Moto P40 is one of the ‘P’ series devices of 2019, which suggests that there could also be other variants of the Moto P40. Motorola launched the P30 Note alongside the P30. It could be the same case with the Moto P40 series. Motorola might launch the Moto P40 Note alongside the P40. In India, the Moto P30 Note was launched as Motorola Moto One Power, and the device is a huge success for the brand. Motorola might launch the Moto P40 Note in India to continue the legacy. Speaking of launch, the Moto P40 might launch in the first quarter of 2019.